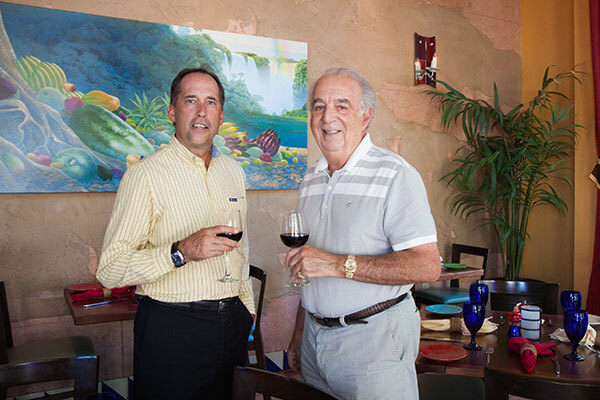 Owners of Cascal (Best Happy Hour) Brad Daley (left) and Don Durante. Cascal, downtown's vibrant restaurant, has a pan-Latin menu but is primarily inspired by the flavors and traditions of Spain. With its extensive cocktails, Spanish music and epicurean delights. Don Durante says he opened his restaurant knowing that Mountain View needed a social place where friends could linger. The small-plates menu is tapas-style, which encourages sharing, and the happy hour offers pints of beer for $3.75, champagne by the glass and all specialty cocktails at reduced prices. Shoreline Lake, Mountain View's man-made, 50-acre, saltwater playground is filled by waters from the San Francisco Bay. 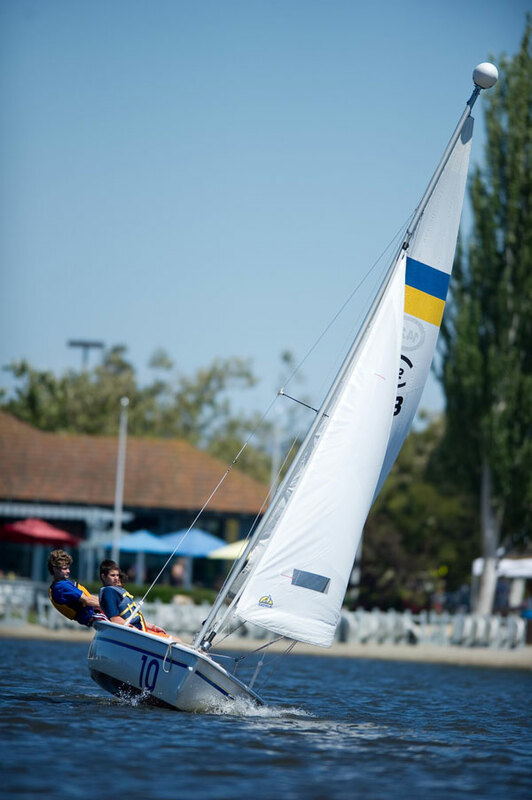 It makes an ideal place for learning to sail or windsurf, and if you fall in, it's considerably warmer than the Bay. With picnic baskets available for purchase from the lakeside bistro, and paddle boats and kayaks for rent, our readers think it's the perfect place to spend some quality time with that special someone. Shoreline Amphitheatre opened in 1986, is Mountain View's go-to venue during the summer concert season, where you'll see locals hauling lawn chairs to its grassy open seating area. Upcoming events include country star Keith Urban on July 28, the Vans Warped Tour on Aug. 6 and Heart with Joan Jett & the Blackhearts and Cheap Trick on Aug. 24. When the parking lot is used for festival stages, the total capacity of the venue can reach 30,000. Promoter Bill Graham wanted it to mirror The Grateful Dead's "steal your face" skull logo which, if you squint at an aerial view of the venue and its distinctive tent-like roof, you can almost see the resemblance. Shoreline Park, Mountain View's 750-acre wildlife and recreation area with its beautiful setting by the San Francisco Bay, offers incredible views of the mountains and the Bay. The park officially opened to the public in 1983 and is open from 6 a.m. until 30 minutes after sundown, seven days a week. Activities in the park include golfing, sailing, windsurfing or flying a kite. Running and bike trails are a favorite pastime among locals.